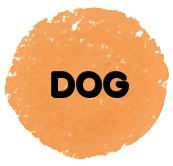 Dog diarrhea, digestive issues, skin allergies, dog itching, paw licking, ear infections, and more – sounds familiar? These common ailments and many other chronic illnesses are plaguing our dogs in increasing numbers. 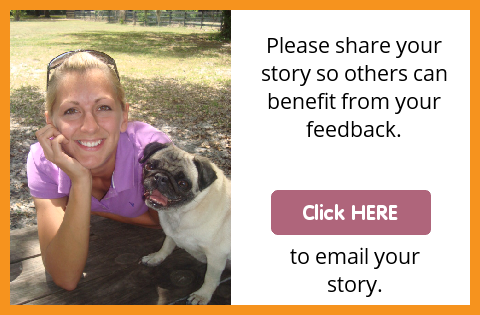 What you feed your dog can mean the difference between a long and healthy life and setting up your best friend for chronic illness. 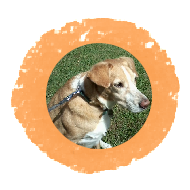 For more than 40 years, Olewo has helped relieve and prevent common ailments in pets, and helped improve their overall health and longevity. 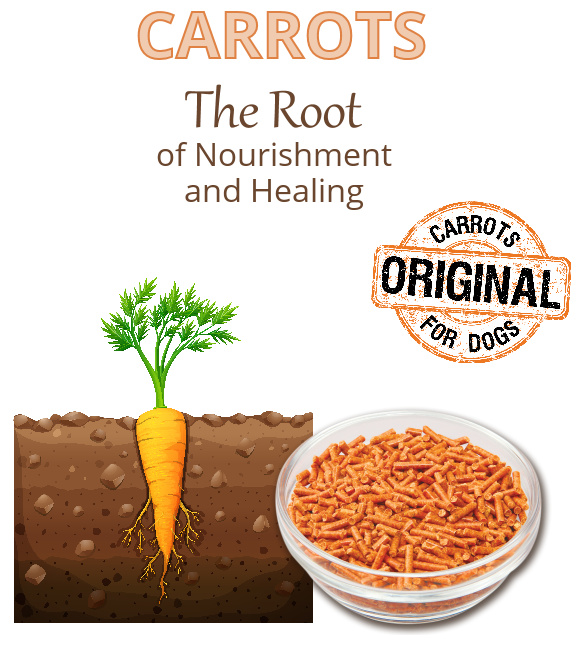 And it’s simply done by adding a small amount of natural nutrition from root vegetables to the pet’s diet. Olewo vegetables are highly nutritious and effective because they are grown in Northern Germany, known for its extremely fertile soil. The vegetables are specifically prepared for pets to be able to absorb, assimilate and utilize the amazing nutrition. 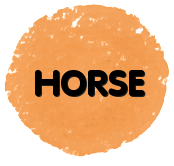 A lack of whole food nutrition is at the root of today’s pets’ ailments, diseases, and poor state of health. Nutrition isn’t feeding your pets nutritionally bankrupt, processed foods, and adding synthetic vitamins. 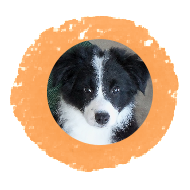 Nutrition involves feeding your pets healthy, whole foods that meet their bodies nutritional needs while supporting good health. Olewo is not just a remedy. There are more health threats in our current day and age, and we need to think more preventative than ever before. A daily dose of Olewo added to your pet’s regular food will provide whole food vitamins, minerals and other nutrients to help prevent common ailments and diseases in the first place. 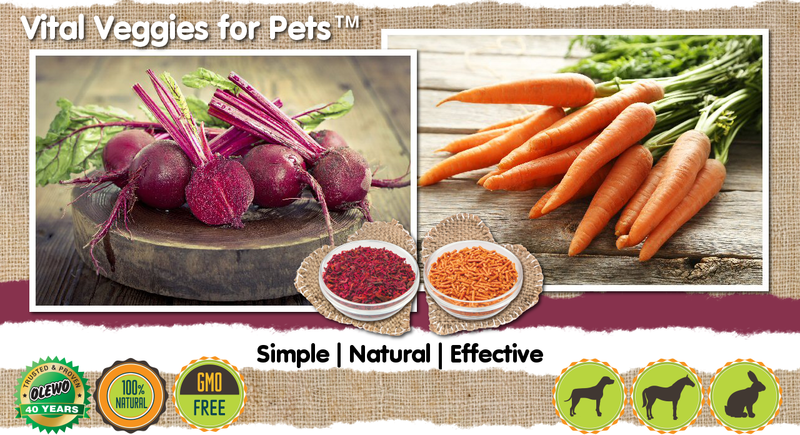 Carrots and Red Beets are two of the most nutrient-rich vegetables with hidden healing powers, and is exactly what our pets need to help restore their health, be vibrant and thrive. To maintain your dog’s good health, or to restore your dog’s health, you have to start by getting your dog’s gut healthy. The gut wall houses 70 percent of the cells that make up the immune system. Gut health literally affects the entire body. You might not attribute digestive problems to skin irritations, chronic yeast infections, joint issues, behavioral issues, heart disease, and even autoimmune diseases and cancer, but many diseases seemingly unrelated are actually caused by gut problems. Carrots can help to heal the gut lining, reduce inflammation in the gut, soothe the irritated digestive tract and calming it in order for healing to occur. Providing good nutrition, ridding your pet’s body of toxins, and promoting healthy inflammatory responses are the path to wellness. Skin irritations are often a sign of toxic build-up. 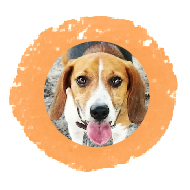 Rashes, hot spots, and even itchiness and excessively dry skin all indicate that the pet’s body is not coping with the toxins in the system. Body odor can also be one of the first signs of toxic build-up as the body tries to flush toxins from the skin. One thing all the common health issues in pets have in common is that they all result from inflammation that originates in your pet's body. It is important to incorporate functional foods in your pet's diet that fight inflammation and help manage and prevent disease. 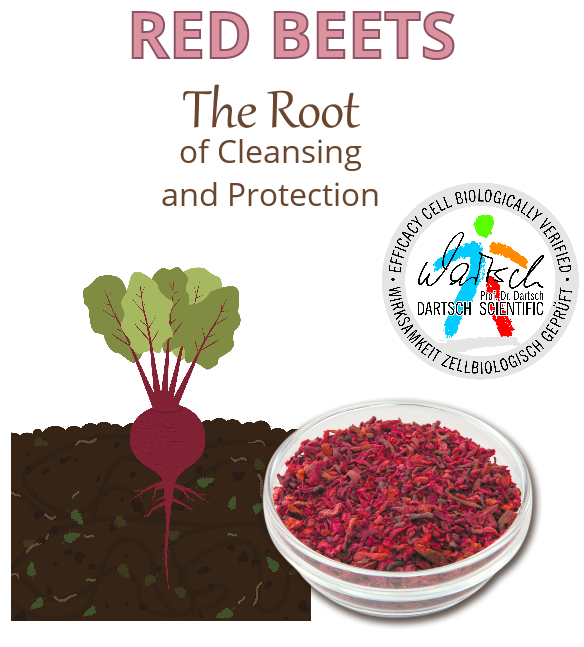 Red Beets are truly one of the most powerful foods to help detoxify the body, reduce inflammation, and protect the body from cell damage with a unique antioxidant combination. "No more risky steroids! I only wish I'd found Olewo sooner." "Back to health with Olewo and truly better than before." 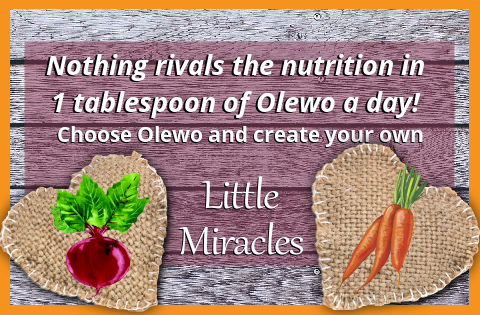 "Olewo Carrots healed ongoing diarrhea problem when nothing else worked."